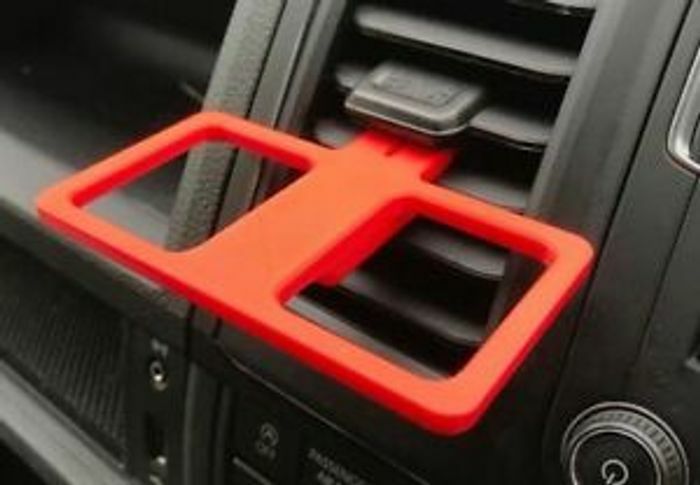 Designed and made in the UK - This is a high quality & heavy duty Double DipClip for your car. This item is 3D printed at 200 micron resolution in child safe, biodegradable eco-friendly plastic." Expensive plastic and I would kill anyone that dropped sauce in my car!